We started the Year of the Dog right, even though it's not exactly here yet, by tossing to greater heights and a better new year with a doggo Peak of Prosperity Yu Sheng that is an ensemble of lobster, salmon, tuna, scallop, caviar, shredded vegetables, golden crackers, crispy fish skin and a zesty kumquat sauce. 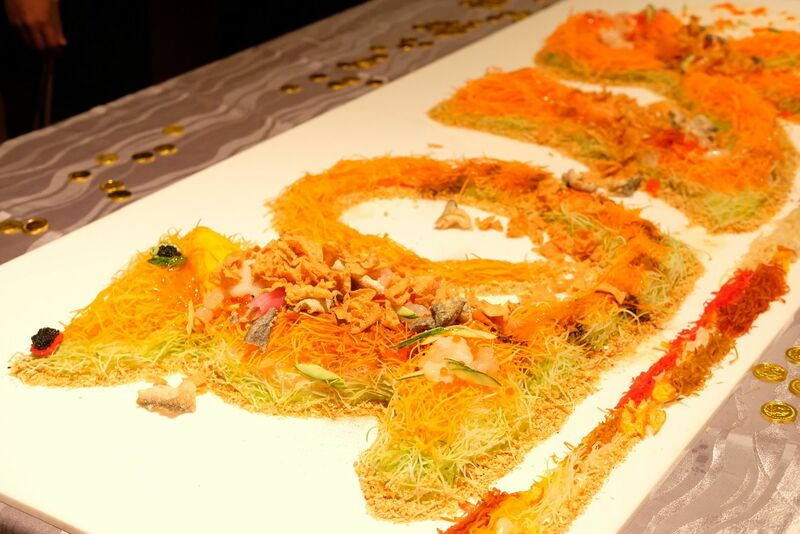 The Peak of Prosperity Yu Sheng($268) is available for takeaway. 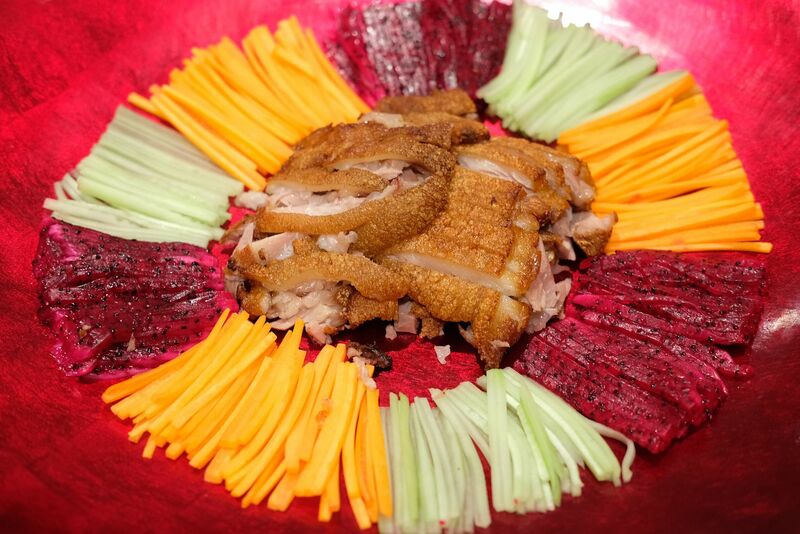 Wan Hao has crafted a few set menus to cater to parties of different sizes. Prices run from $108.80 to $208.80 per pax. Vegetarian options are available too. 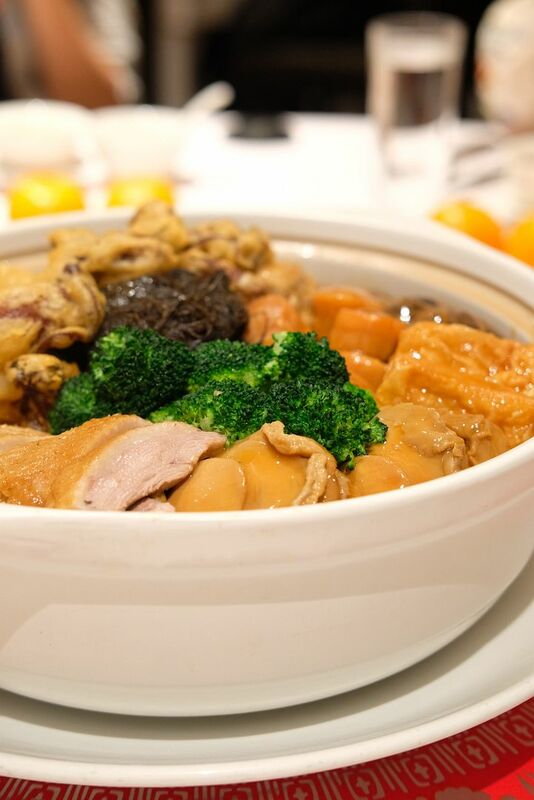 Highlights include Lobster Meat with Fresh Milk, Egg White, Caviar and Broccoli, Double-boiled 10-head Abalone with Chinese Ham Chicken Soup and Bamboo Pith, Braised South African 22-head Abalone with Goose Web and Seasonal Greens, Wan Hao Signature Roast Ginseng Duck, and Roast Suckling Pig. The masterfully-crafted set menus will definitely impress your loved ones but the stellar a la carte dishes are not to be missed too! Wan Hao’s Imperial Pot of Prosperity with Crispy Oyster, Braised Irish Duck and Pig Trotter ($688/small, $1088/large) is the epitome of opulence. 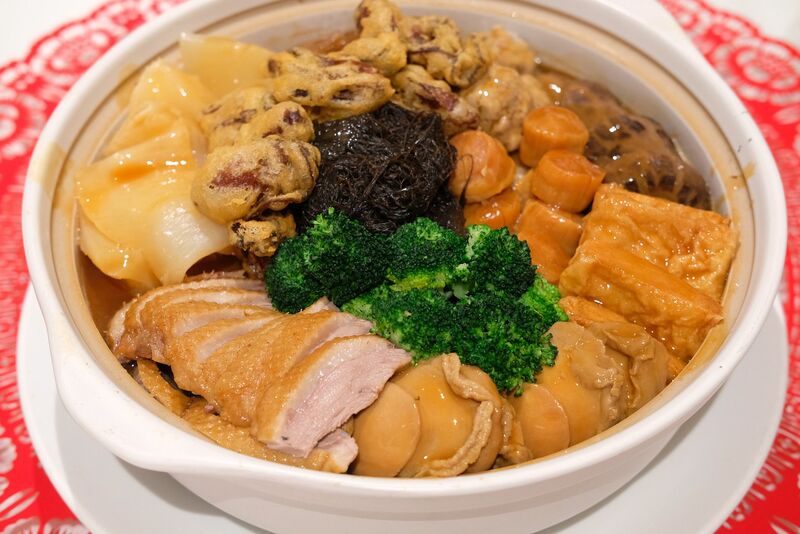 Filled with 14 luxurious ingredients which include Australian 3-head Abalone, Crispy Oyster, Braised Irish Duck, Whole Pig Trotter, Conpoy, Sea Cucumber, Fish Maw, and Iberico Meat Ball, this treasure trove is beyond delicious, and exceptionally gratifying. Wan Hao's pen cai is truly, the ultimate indulgence. I was surprised to learn that Wan Hao has incorporated bird's nest, which is commonly associated with nourishing Chinese dessert, into their Braised Bird’s Nest with Assorted Dried Seafood in Golden Superior Stock($68 per person). The soup sports a bright yellow hue, and I was wondering how that shade was achieved, at first. 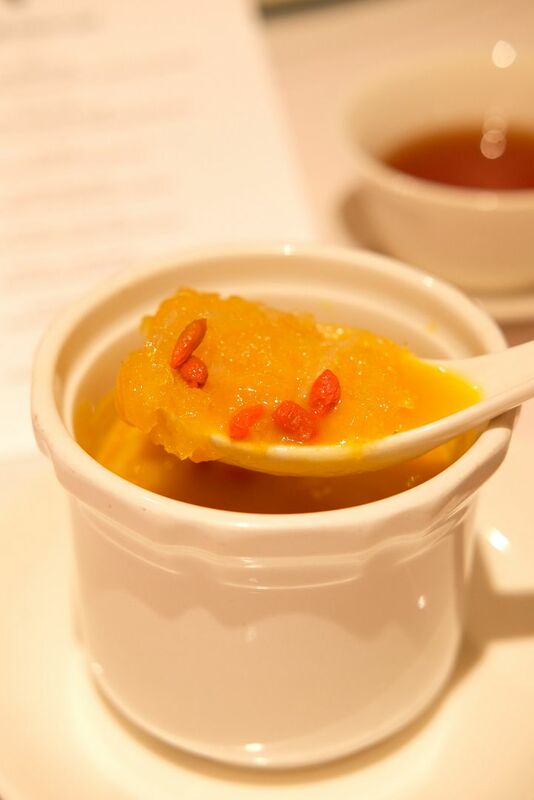 Just a spoonful of the soup revealed the addition of pumpkin. I'm not lying when I say that this is one of the best soups, if not the best, that I've ever had. The soup warmed my heart immediately with its incredible richness and intense flavour. 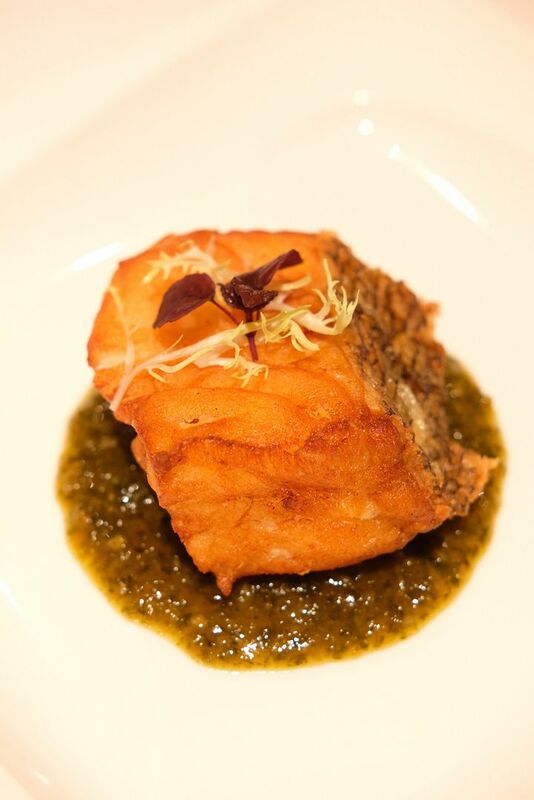 The essences of all the various ingredients that have been simmered for hours have melded together beautifully. The smooth and luscious texture of this glorious creation was captivating and I couldn't help but polish off the entire bowl. There was never a point in time when the soup threatened to overwhelm or made you want to put down your spoon. It's really that good. The bird's nest was just the icing on the cake! Wan Hao has put a refreshing spin on everyone's favourite crustacean. The Deep-fried Lobster Meat with Yuzu Mayonnaise ($38 per portion) is a simple outfit of perfectly fried lobster encased in a light batter, an addictive and tangy yuzu mayonnaise, and pomelo flesh. I love lobster, I love fried food, and I love yuzu. So, this dish was a winner in my books! 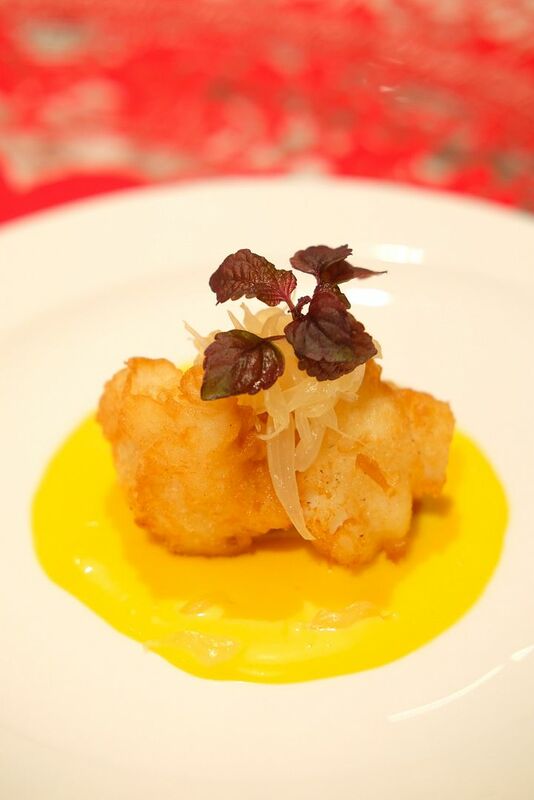 I was already bursting at the seams when the Fried Cod Fish with Celery Sauce arrived. The slab of cod fish was pretty thick, and I didn't think it was going to be outstanding, especially when a fish of such portion is usually overcooked. However, Chef Brian proved me wrong. The cod, which possessed a pristine freshness, just melted in my mouth. The sweetness of the perfectly-executed fish seized my heart, and it was then that I realised that I have fallen in love. The cod was really amazing, and I'm not even crazy about fish. The Crispy Pig Trotter with Wolfberry Sauce ($58++ per portion) was the final savoury dish before dessert. While the skin of the pig trotter was crispy, and I enjoyed the crunch, the pig trotter didn't leave an impression like the other dishes did. 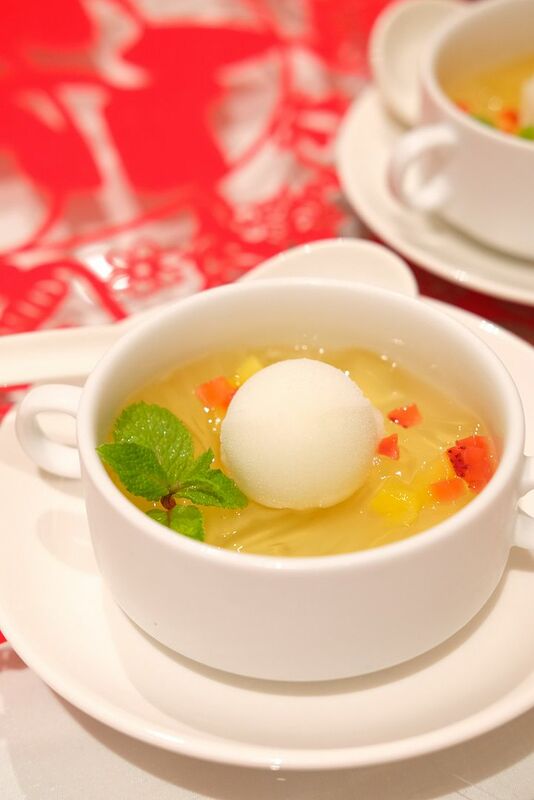 Wan Hao knows that after such a lovely meal, diners crave a refreshing and light dessert. 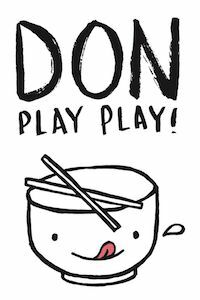 And, they deliver just that with their Chilled Lemongrass Jelly with Lime Sorbet. The Chinese New Year offerings are already available at Wan Hao, and if you didn't manage to secure a table for the first few days of the new year, you might be elated to know that their reunion feasts will be available till 2nd March 2018. 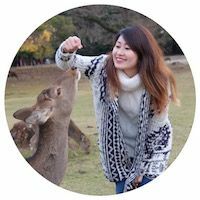 While you're here, don't forget to grab a few boxes of the Golden Nian Gao with Yam ($28/8 pieces)! I promise you, one box is not enough. So, save yourself the hassle of making a return trip for them by grabbing a few!